Cabinet negotiator Edith Schippers has to go back to the drawing board in her efforts to form a stable coalition government after a second effort failed to win enough support. And the relationship between the three main parties in the ongoing coalition negotiations – the VVD, CDA and D66 – has worsened now D66 has refused to bring small Christian party ChristenUnie into the negotiations, commentators said on Wednesday. Prime minister and VVD leader Mark Rutte said on Tuesday evening that he wanted to involve the four parties in talks to discuss the impasse after D66 leader Alexander Pechtold and ChristenUnie’s Gert-Jan Segers said they would not be working together. The CDA and VVD need to be briefed on what caused the break, he said. Sources in The Hague say Pechtold had a list of demands which Segers could not agree too. 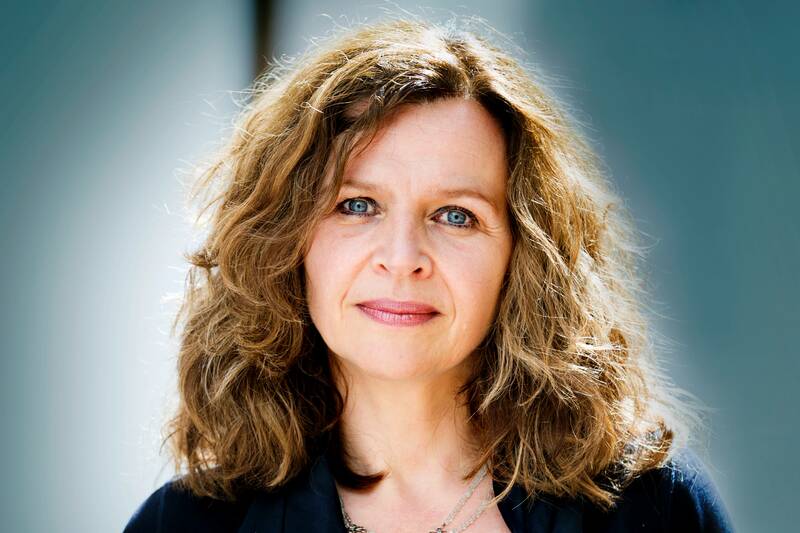 Schippers said earlier this week that a combination of the four parties was the only remaining option for a majority cabinet. The Volkskrant said in an editorial that Pechtold is making the most of his position because he knows Rutte cannot form a government without D66. The key is, will it be a centre-right or a centre-left administration, the paper said. RTL news correspondent Frits Wester said the other three parties are blaming D66 for the current impasse.